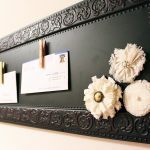 Do you look for an inspiring decorative magnetic board for your home decorating ideas? 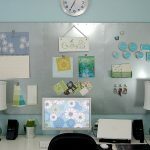 In fact, there are many shops selling beautiful magnetic board which can be the attractive focal point of your room. 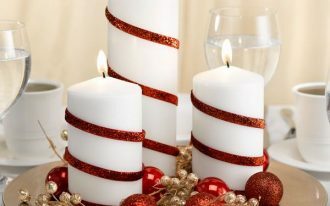 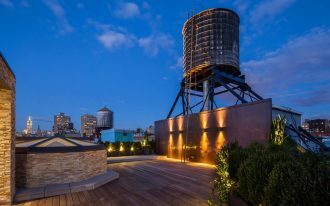 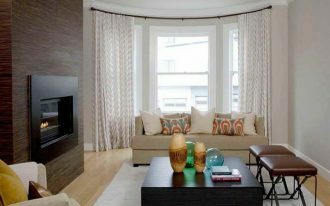 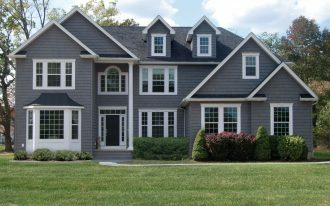 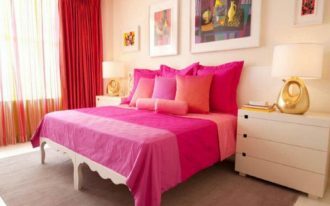 If you need some inspirations in choosing and decorating it, you can see the pictures we have gathered in the following article. 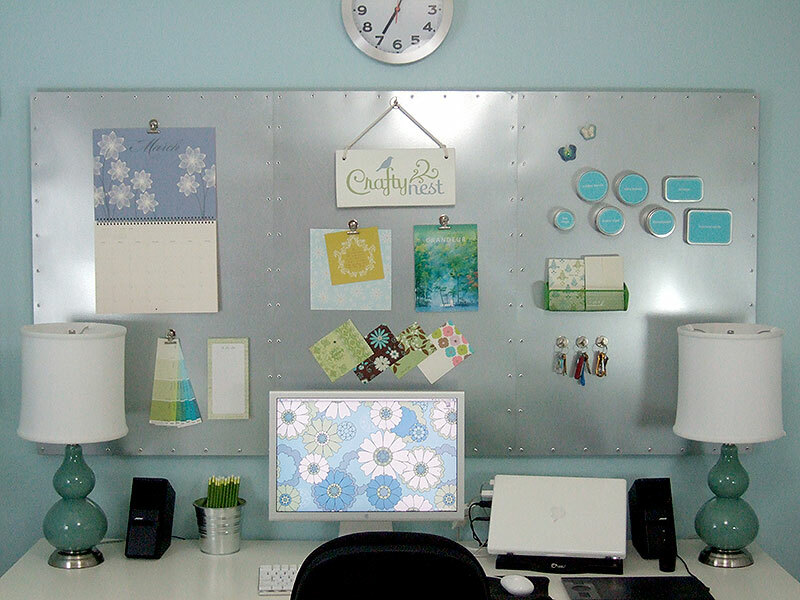 First, you can display a metal decorative magnetic board which is perfect for your home office ideas. 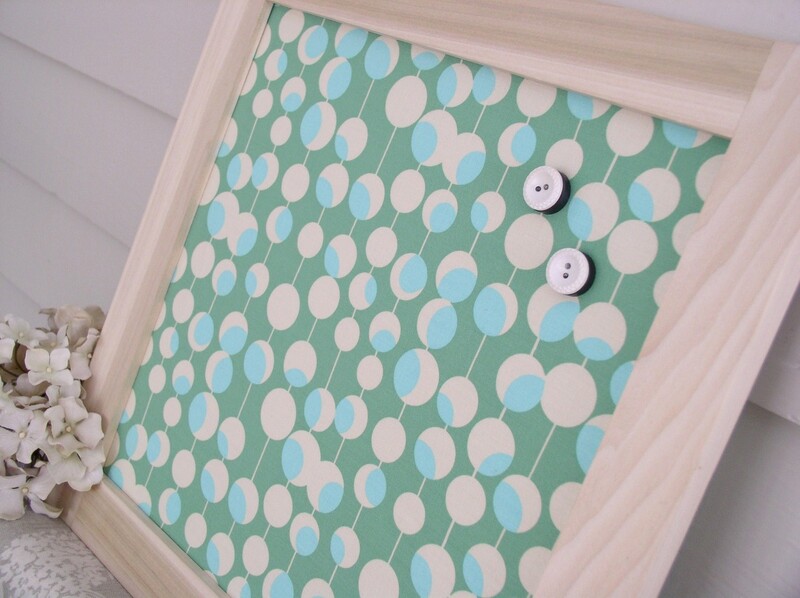 It has a simple design and you can make your own. 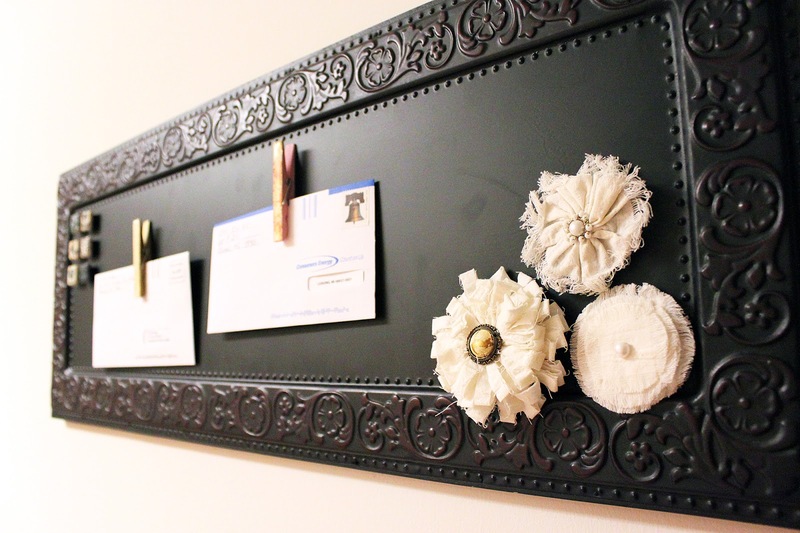 Then, to make it look more appealing and functional, you can arrange a magnetic key holder and calendar on it. 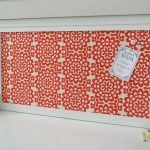 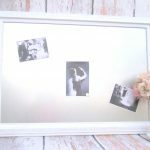 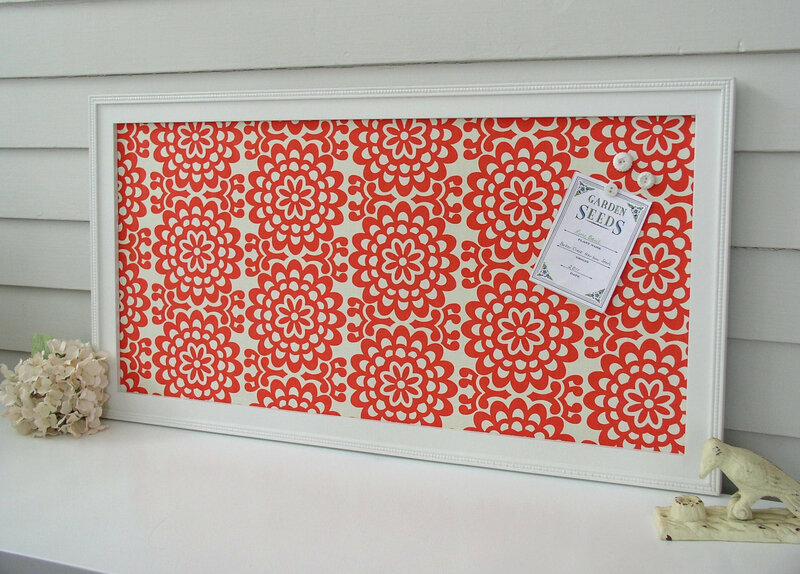 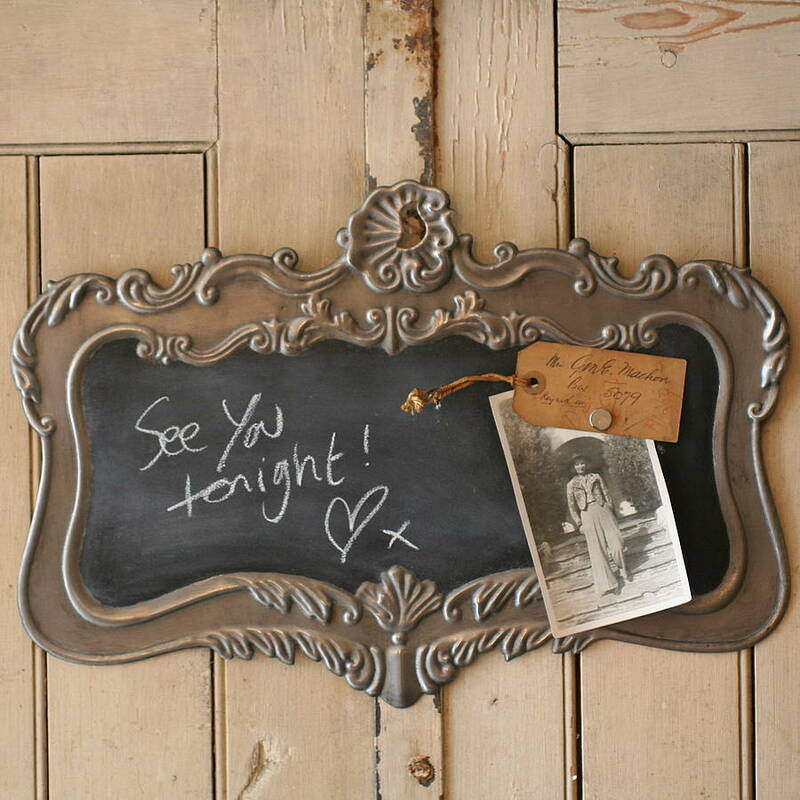 The next magnetic board is a good choice for those who love a vintage or retro decoration. 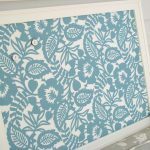 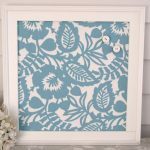 Yeah, a wooden framed board which is adorned with blue and white fabrics as the background will grant you with amazing decoration. 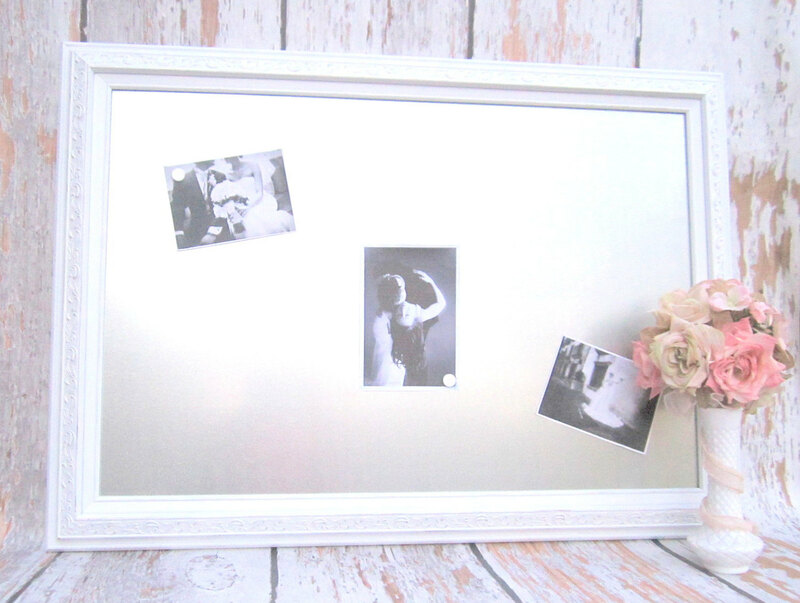 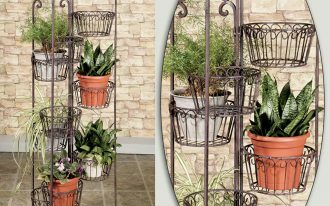 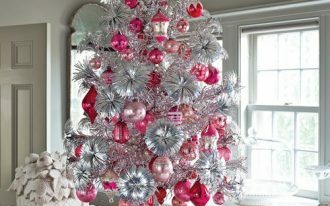 It can be functioned as a fashionable décor for showing photos. 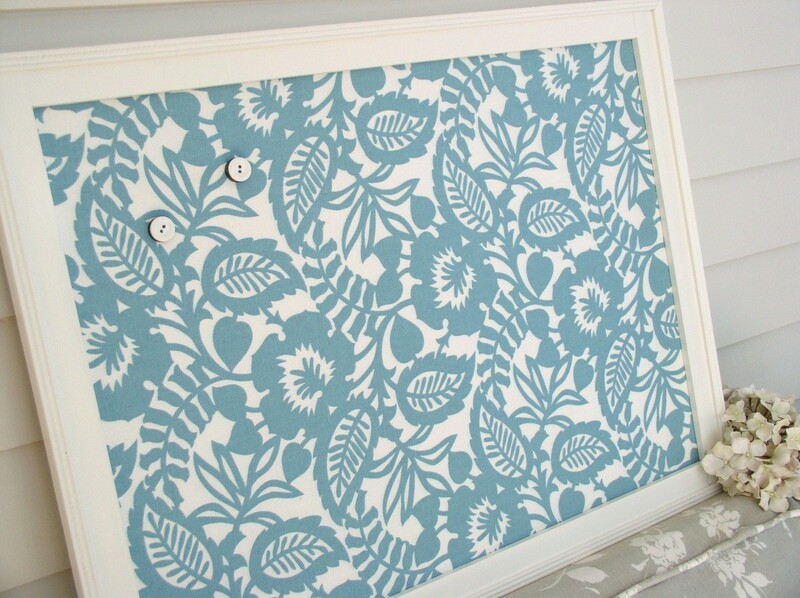 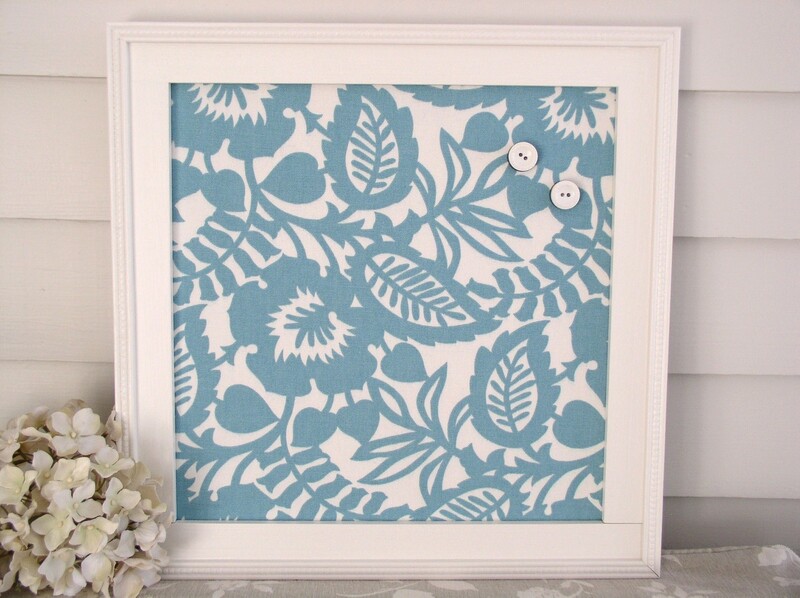 It can also serve as wall accessories for a teenage bedroom or your home office. 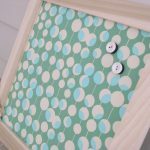 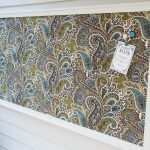 What about the wooden framed decorative magnetic board in polka green fabric? 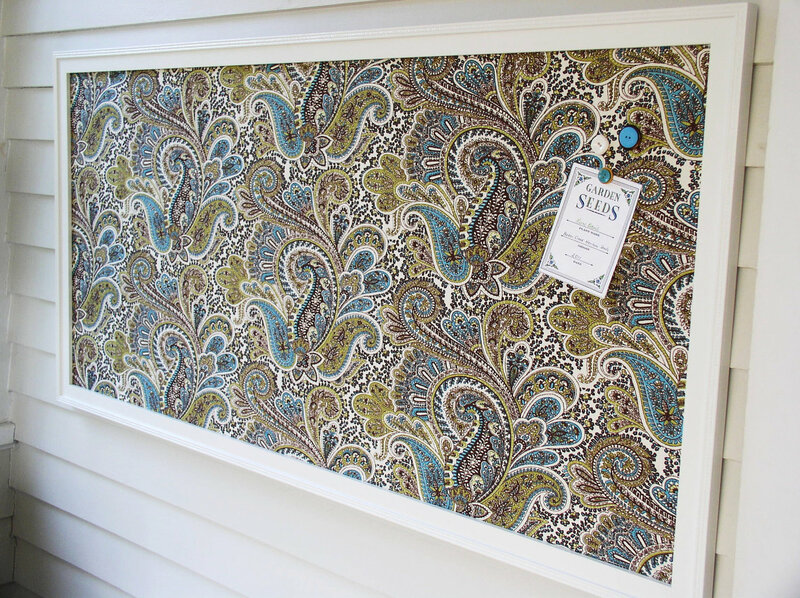 This board will adorn and enlighten your room or home office. 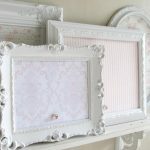 It is considered as a multipurpose board as it functions not only as the memo board, but also photo frames. 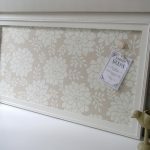 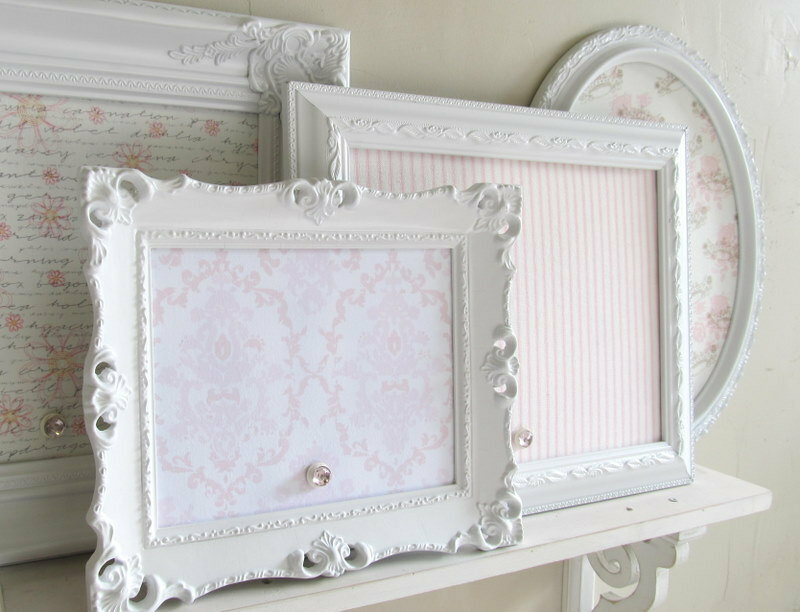 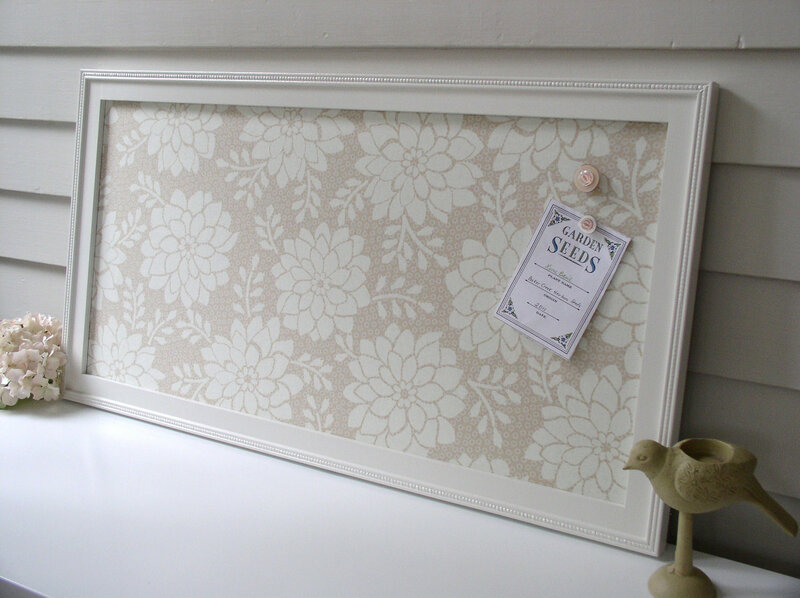 Then, you can choose a handmade wooden frame magnetic board which is designated with crisp fabrics in a cream scheme. 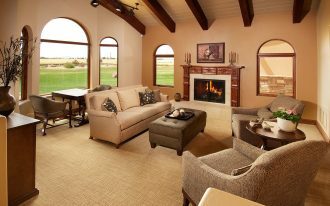 If you decorate in your home office or kitchen, you will have an elegant and functional space that will captivate you.